According to history books, gun-wielding European slave traders kidnapped one in five Africans and transported them across the oceans to the Americas. A less visible, but no means less drastic technological tool of suppression, is the compass, a device used worldwide for navigation. In the same way that Britain used its maritime knowledge and the US harnessed its intellectual capital to rule the world, the early slave traders used the simple compass to wreak havoc on civilization. It is a sad fact that the innocuous navigation tool originated during and was fuelled by the Atlantic slave trade. The technological development of the innocent compass, invented in China for religious divination 2,000 years ago, allowed Africa to be ravaged in unspeakable ways. It was the compass that created the Atlantic slave trade, enabling the early colonial navigators — and their blood merchants — to chart an accurate course from Gorée Island, off the coast of Senegal, to Brazil; paving the way for the trans-Atlantic slave trade, which began on August 8, 1444. This trade in human merchandise covered four continents and lasted four centuries, and serves as a shameful beacon for the depravity of human greed and conquest. The compass became the de facto weapon of mass destruction, which led to the de-capitalization and decapitation of Africa. It created the African Diaspora with one in five people taken out of the motherland. It was the largest and most brutal displacement of human beings in human history. Today, it is hard to imagine that such destruction and the wholesale abduction of a race could result from a tool as common as the compass. Yet, as a people who survived the slave trade, we must draw our strength from lessons learned from the past and draw our energy from the power of the future. And the power of the future lies in “controlling” technology and harnessing it for the benefit of mankind, not for his destruction. The people of Africa must take note that the Internet is our modern-day compass, and within it resides our own clay of wisdom. As we prepare for our great journey into the cyberspace of the future, with its technological promise — its clay of wisdom — we must understand the strategic value and potential of this all-important tool. Our image of the future inspires the present and the present serves to create the future. Africa’s lack of substantial technological knowledge of the Internet and its potential may lead it to be assaulted or manipulated in unexpected ways, just as it was devastated generations ago for the lack of a simple compass. We didn’t recognize the power of the compass then; the danger is that we don’t recognize the power of technology today. While Africa merely contemplates the future, the West, the quickest off the mark to wield technology’s weapons, actually makes the future. Technology in the hands of others has been used to exploit Africa for centuries. But now it's time for Africa to grasp technology and finally embrace the modern age’s clay of wisdom and advancement. Africa has the chance to show the world how technology can be used for good, not evil. And the people of Africa can use today’s technology, not to mimic their own exploitation, but to right the wrongs of the past and empower themselves with the same tool that has been used to oppress them in the past. Africa can provide a shining example for the world in using technology for its own upliftment and the benefit of mankind. This time, it is our choice. 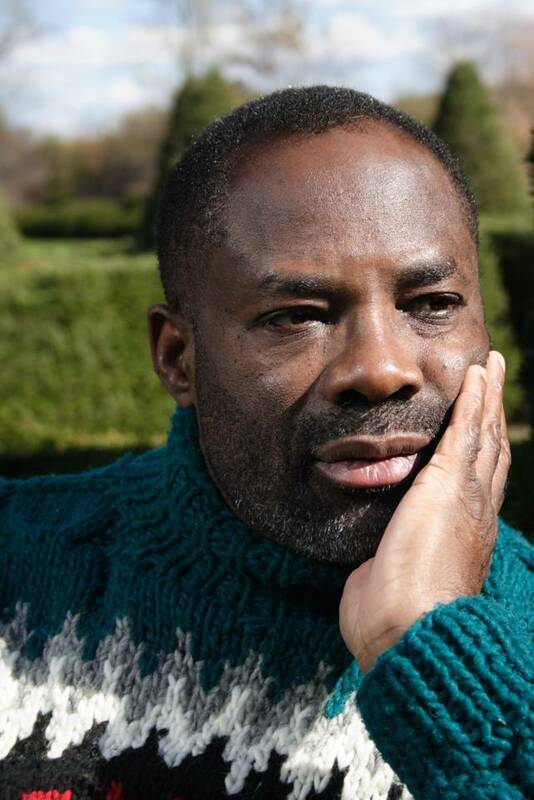 Nigerian-born Philip Emeagwali won the 1989 Gordon Bell Prize, the Nobel Prize of supercomputing. He has been called “a father of the Internet” by CNN and TIME; extolled as “one of the great minds of the Information Age” by former US president Bill Clinton; and voted history’s greatest scientist of African descent by New African.